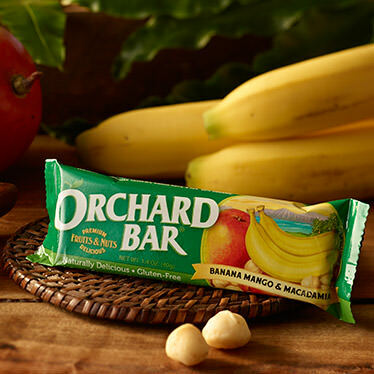 Best tasting nutritional bar I've tried. Full of flavor, very satisfying. I am not a permanent fan over any other bar.